Open to all levels of adult knitters. Bring projects new or old. 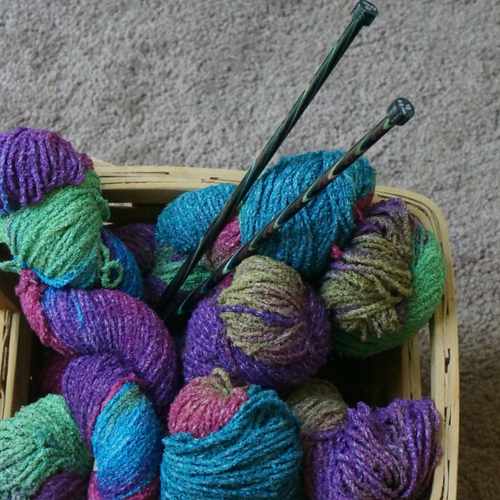 Share your experience, get help when you get stuck, and share your love of knitting with others.